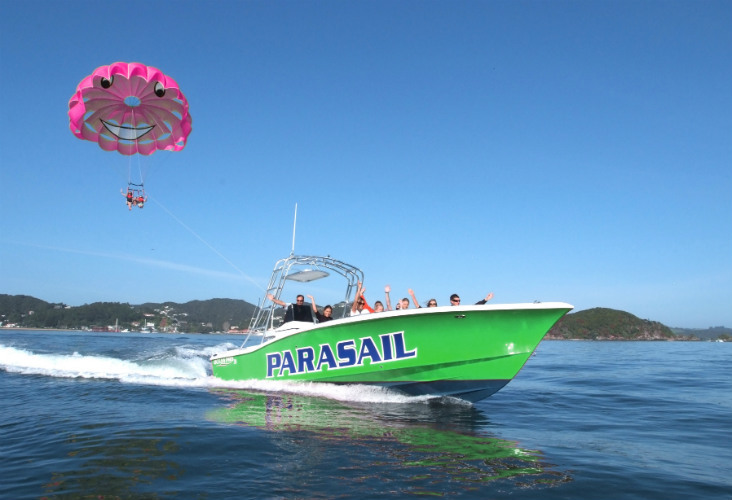 Parasailing is the ultimate way to see the spectacular island paradise of the Bay of Islands. For the adventurous, parasailing offers you the high-flying experience of a lifetime. With options for solo, tandem or triple parasail flights, and with some operators offering no age or physical restrictions, there’s nothing to hold you back. Check out the breathtaking vistas over the Bay with a shot of adrenaline thrown in too.